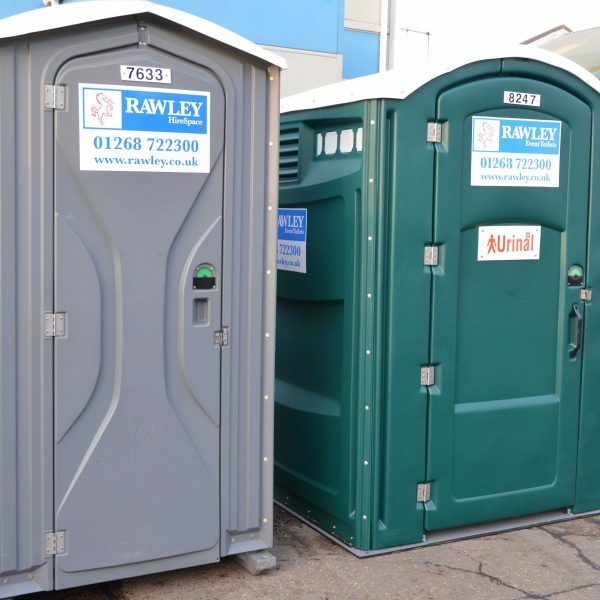 Helping you to reduce queuing at sporting events and festivals our urinal toilet blocks can be supplied individually or along side our single portable event toilets. The urinal block offers privacy, is enclosed and fully self-contained. NO mains water, sewage or electricity connection is required. There are no cubicles within these urinal block units – standing room only! 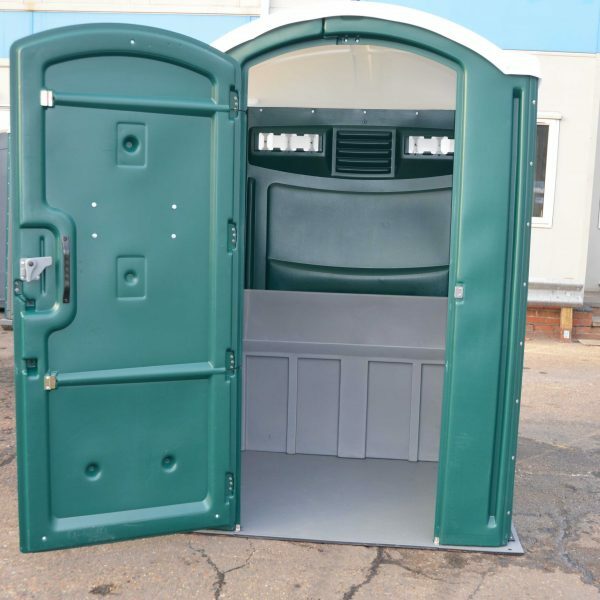 However it does offer a brilliant solution to those lengthy queues and ensures that the single event toilets can be designated for ladies use at large public events, such as festivals and sporting events. Taking up a similar footprint to our single portable event toilets, the urinal block can be for male or female use. Made from sturdy and durable plastic, the urinal block provides space for your festival goers to relieve themselves in private and helps reduce unnecessary outside urination. 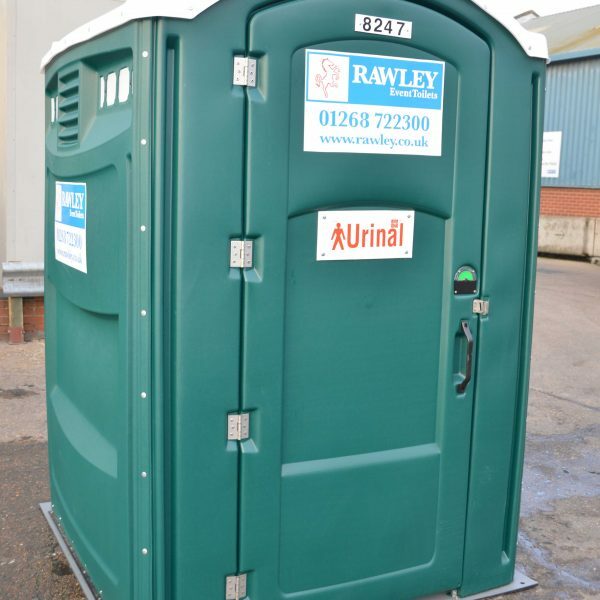 For advice on how many urinal blocks you may need for your event talk to our Event Hire Team today – 01268 722311.